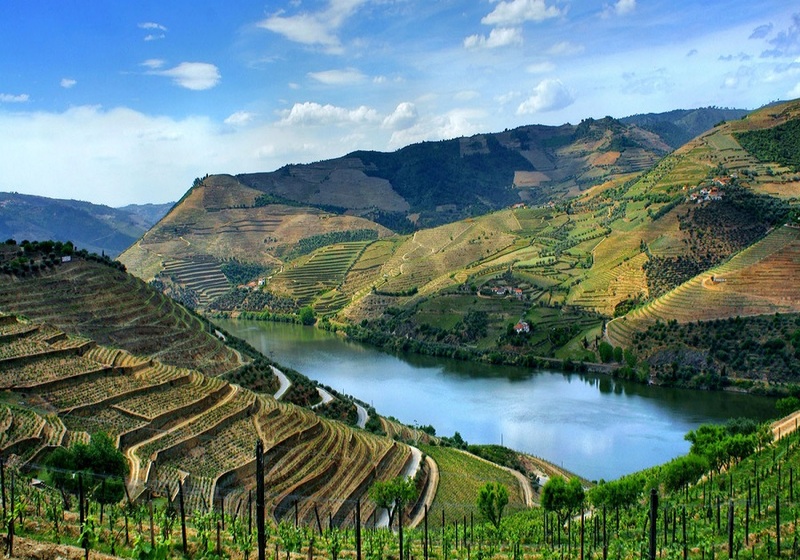 This complete 15-day tour of Portugal offers you the opportunity to discover major cities and attractions from North to South Portugal. 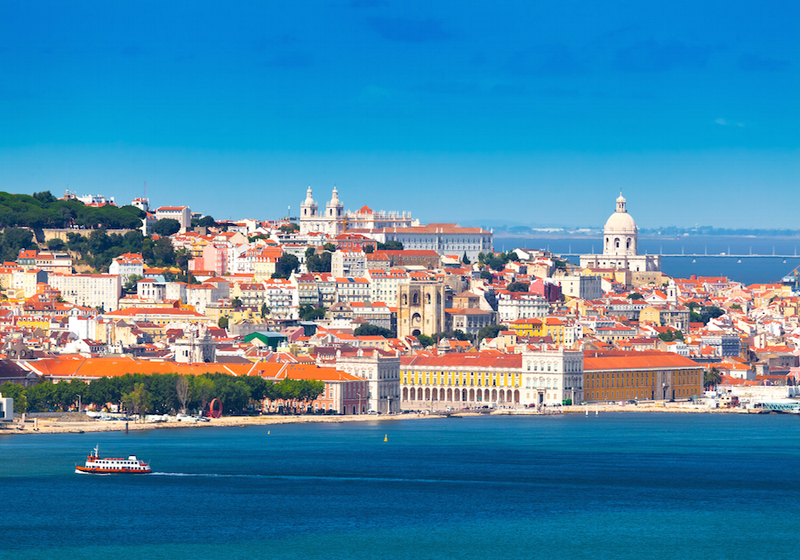 Your journey begins in Lisbon, comprised of a sightseeing tour to enjoy the atmosphere of this multicultural city. On the next day, you will be conducted to Sintra village, a beautiful UNESCO site, popular for its colorful castle. 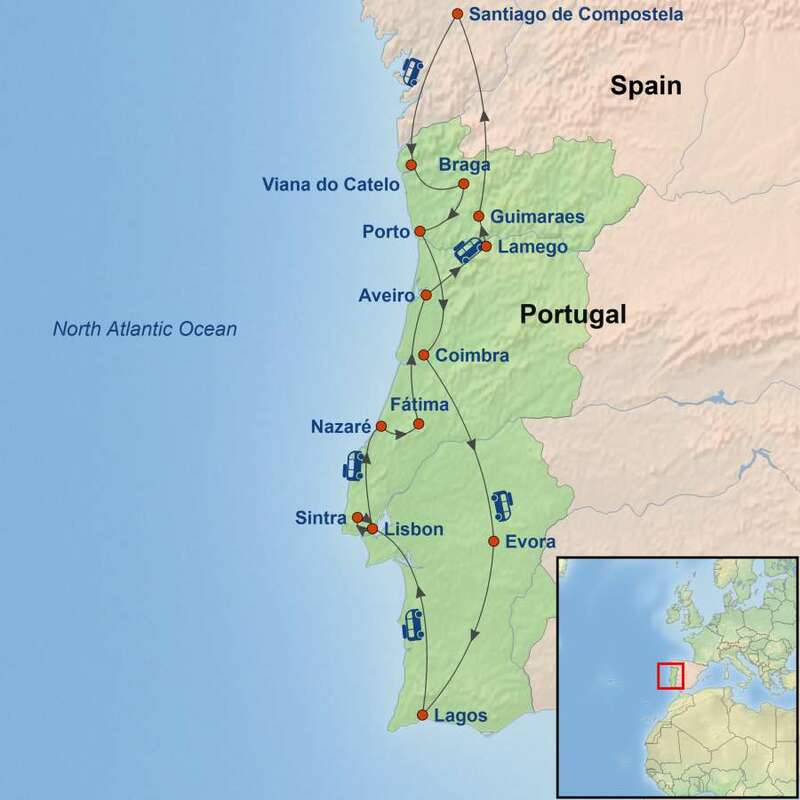 Then, as you continue to North along the coast, you will stop in Nazare, the seaside town with huge waves. You will also visit the Alcobaça Monastery, one of the first Gothic buildings built in Portugal. 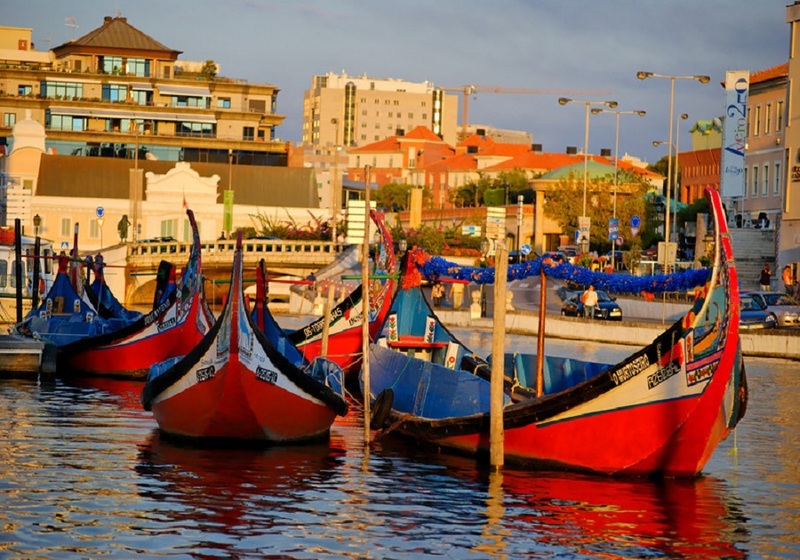 Upon your arrival in Aveiro, you will experience a traditional boat ride on the Aveiro River. 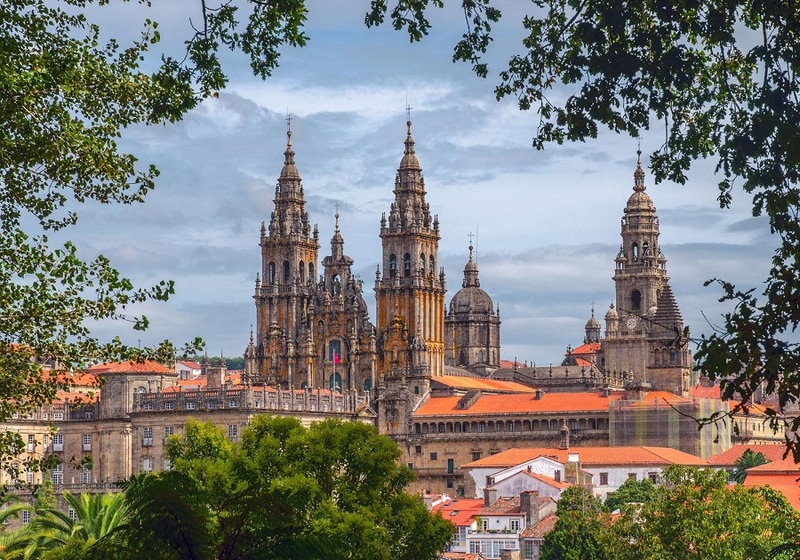 Your journey will then continue into the country of Spain, visiting Santiago de Compostela, a destination for many pilgrims. You then return to Portugal, travelling to Valença do Minho, a fortress dating back from the 12th century. 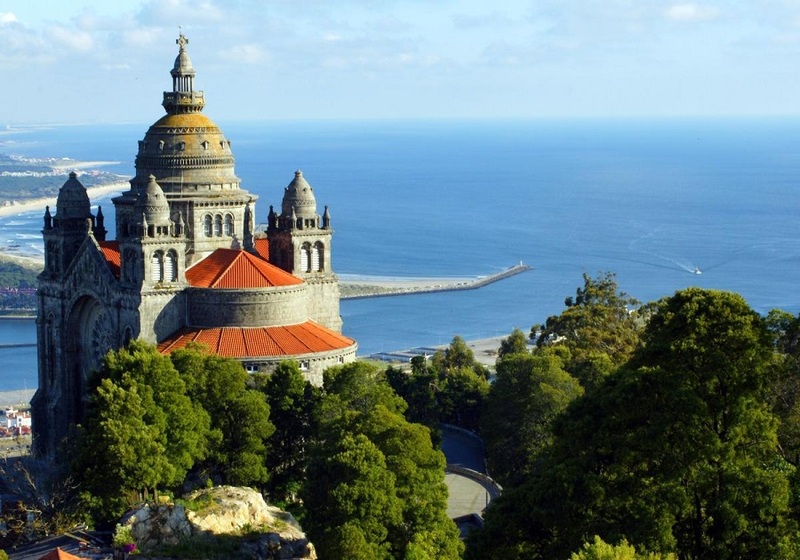 On your way to Viana do Castelo, ascend Monte de Santa Luzia, for a breathtaking view of sea and land. 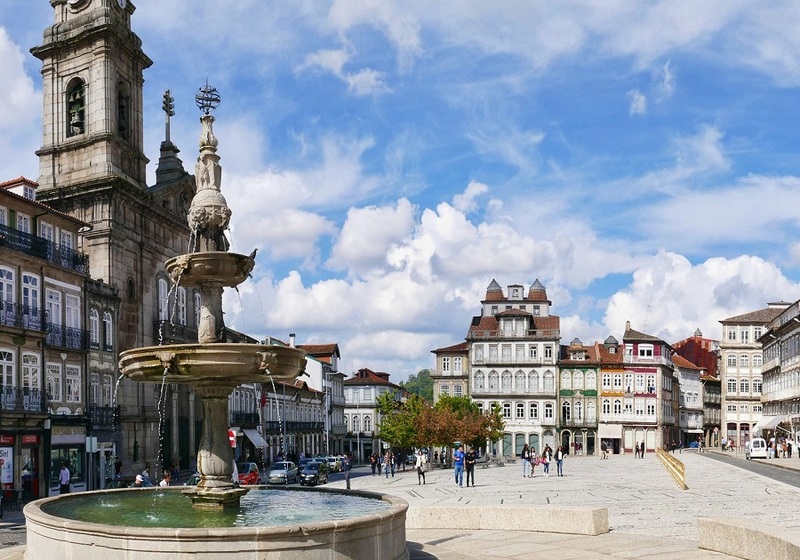 Then you will visit Porto, with a chance to explore the city’s culinary specialties. 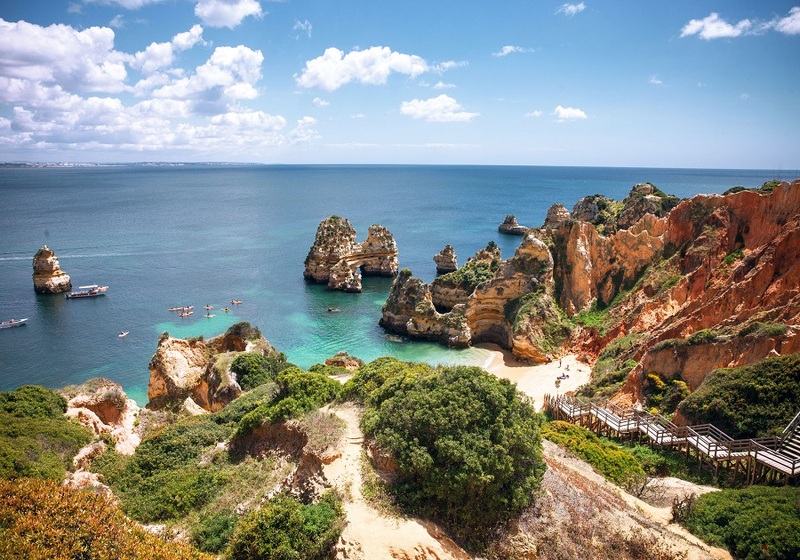 Finally, you will be amazed by Southern Portugal, home of Roman ruins and remarkable sea caves. Single supplement is available for $999 per person.